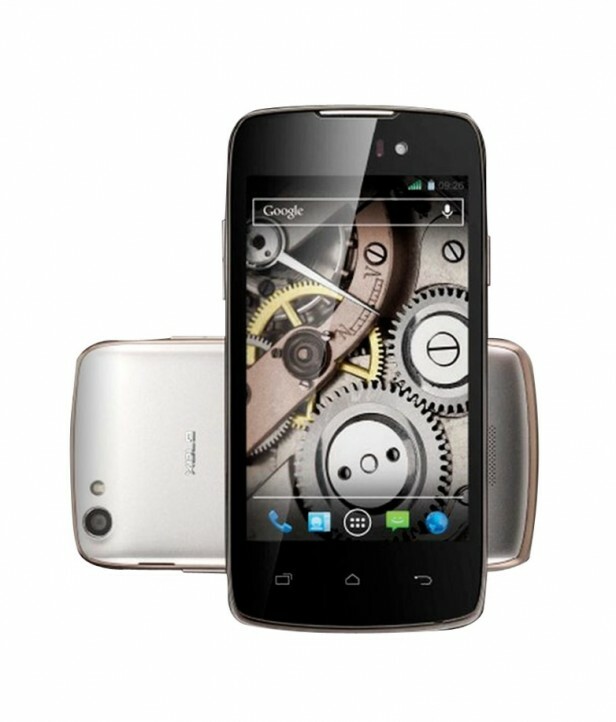 Featuring a 4.0 inches IPS capacitive touchscreen with more than 16 million colors, the XOLO A510s XOLO A510s was announced in March 2014 and the phone was available for sale immediately after that. The processor of the smartphone is a Dual-core 1.3 GHz Cortex-A7; Mediatek MT6572, while the graphic processor is Mali-400. The phone has an internal memory of 4 GB and 1 GB of RAM. The operating system is Android OS, v4.2 (Jelly Bean). The smartphone targets customers who want to have an elegant and modern device which can run as smoothly as possible and that can also be affordable for every wallet. Even if it was designed to work at an optimal level, as any tech product on the market, it starts to work slower than usual after a period of time and even to freeze whenever you open some applications. A frozen device is not such a big surprise these days anymore. Mostly anyone knows that the answer to lags, unresponsive apps and errors is to hard reset your smartphone or tablet yourself. However, the important aspect is not to follow instructions that you’ve seen used on other similar phones or you think might work on yours. This is why our article today is here to guide you in doing a hard reset specifically on the XOLO A510s.